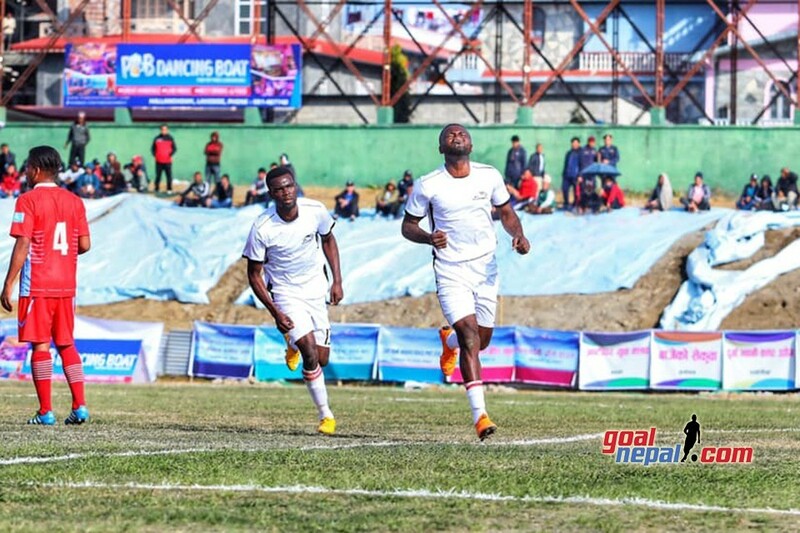 Daphinas Family, Cameroon has entered quarterfinals of Mankamana cable car Pokhara cup. Yannick scored the match winner in 25th minute. 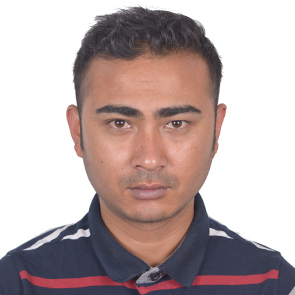 Goalie Priso became the man of the match and received Nrs 5001. 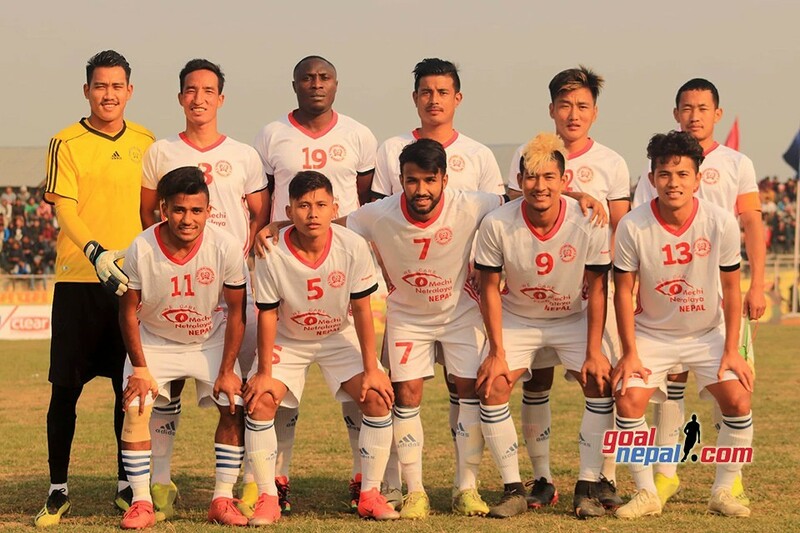 Brigade Boys Club will play against Pokhara XI on Friday. 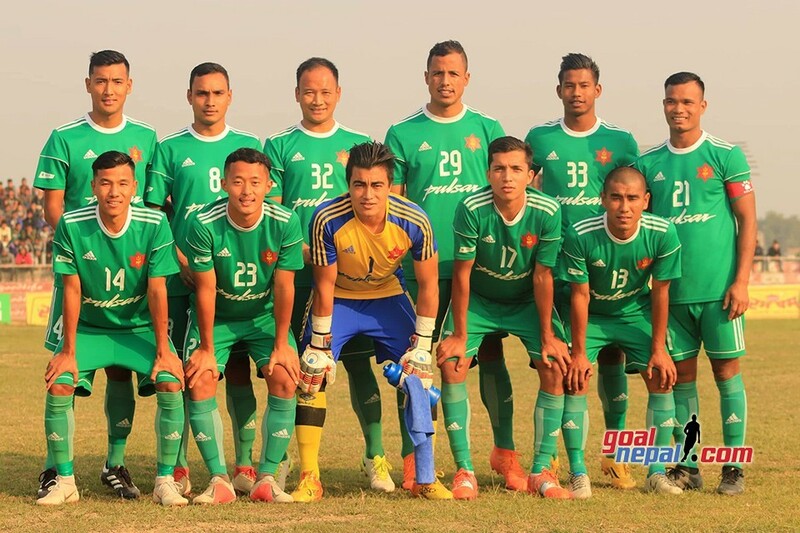 Previous Madan Bhandari Memorial Itahari Gold Cup: Mechi Netralaya Kakarvitta FTC Vs Nepal Army - LIVE !